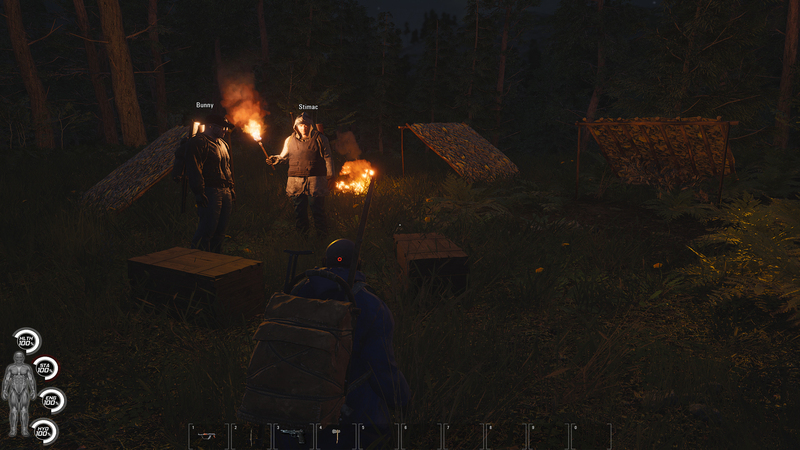 The idea of the game SCUM is not new, but the implementation promised by the developers of many elements in the game promises an interesting project that attracted the attention of many gamers. Before you a new multiplayer survivor. According to the plot, you take part in the next season of the reality of the show from the media giant TEC1. Forget the innocuous rules, the people demand a spectacle! You with other participants of the show will survive on a huge island with dense forests, open fields and even mountains. 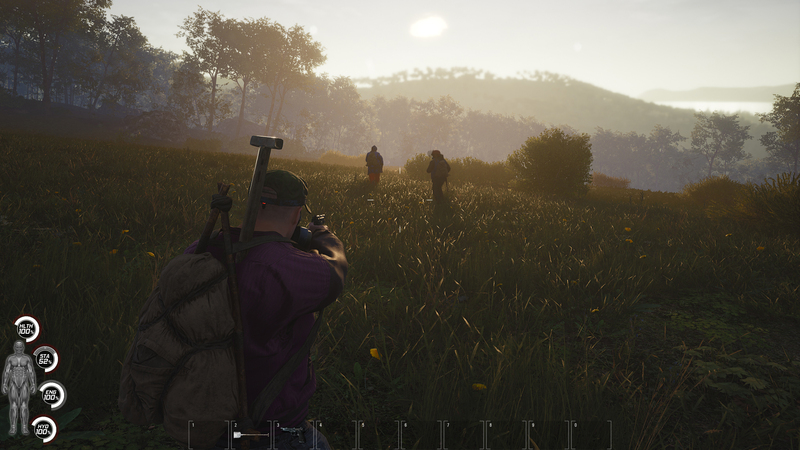 And the word survival means not just running around the island in search of food, here you have to look for weapons and fight other survivors. In this show you can do anything you want, kill or kill you! This game has been updated 30-03-2019, 06:22 to the latest version v0.1.29.12610 (upd.30.03.2019). 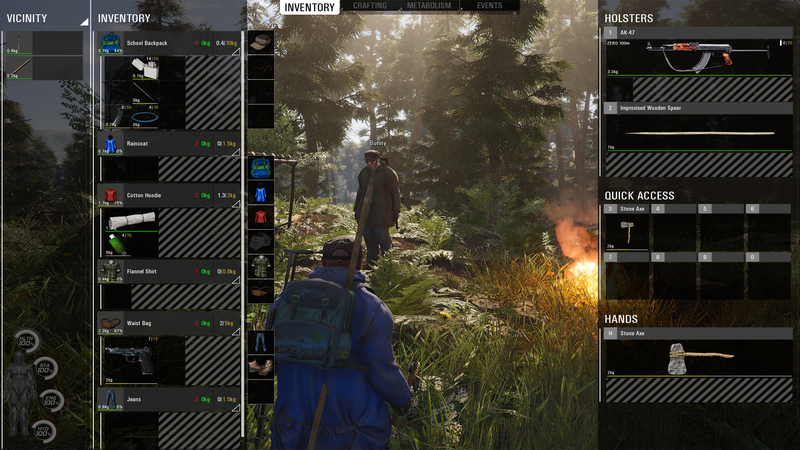 latest version v0.1.29.12610 (upd.30.03.2019) cannot be installed: "SCUM could not load your profile. Please check if Steam is running and try again"
Some instructions or exact procedure?